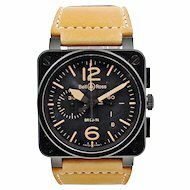 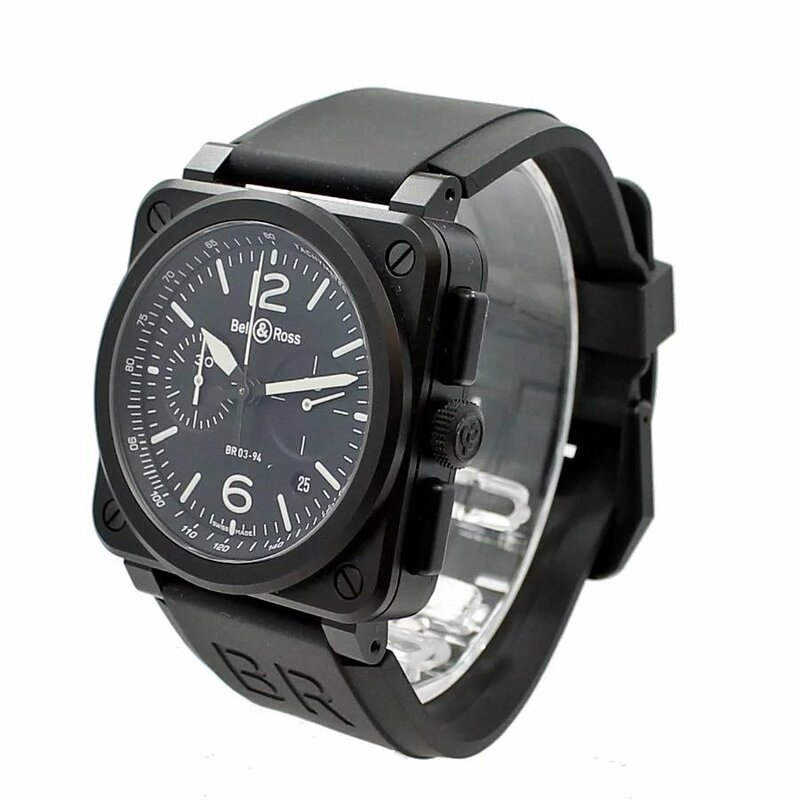 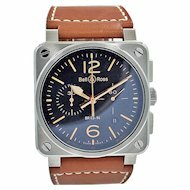 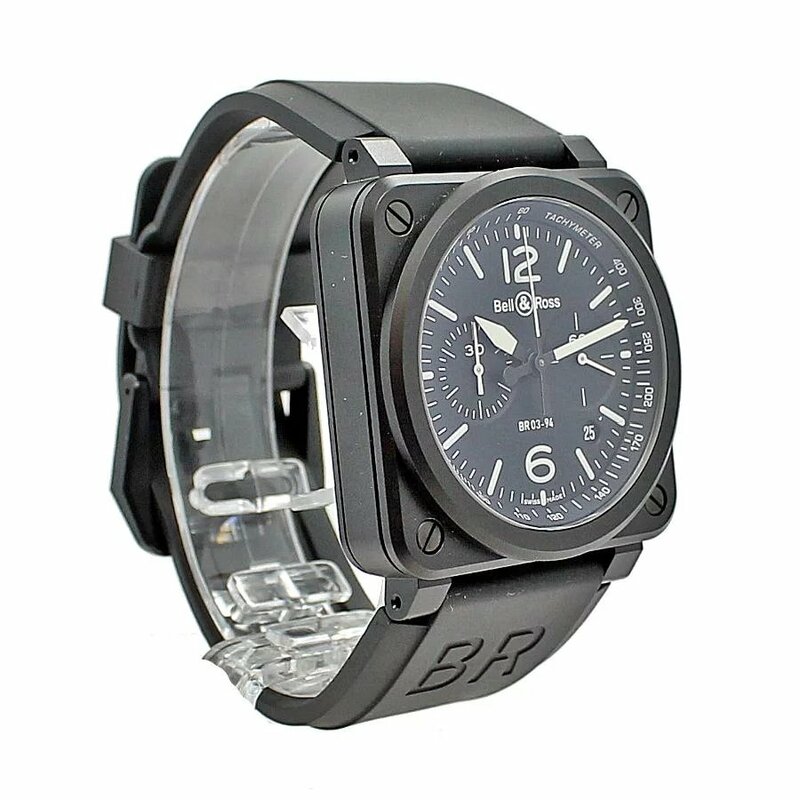 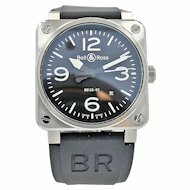 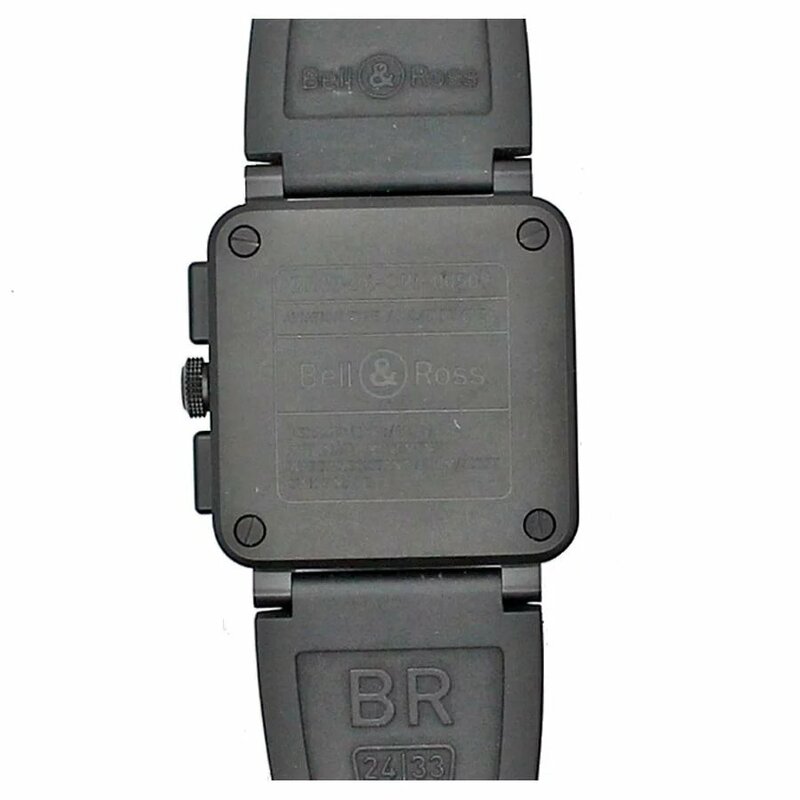 Bell & Ross BR03-92 Black Matte Ceramic Wristwatch Model BR0392-BL-CE. 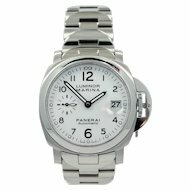 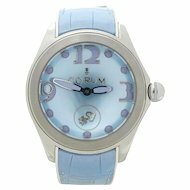 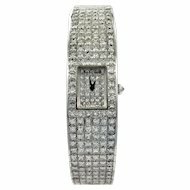 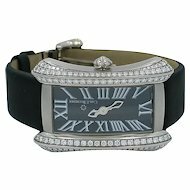 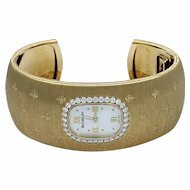 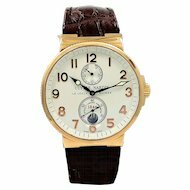 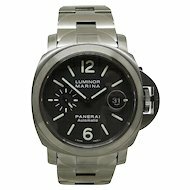 This watch is 42mm in diameter and is cased in a Ceramic case and bezel. 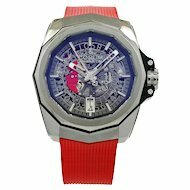 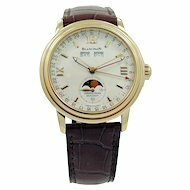 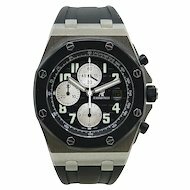 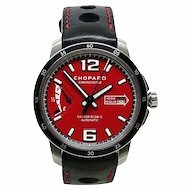 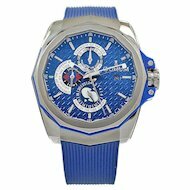 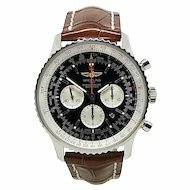 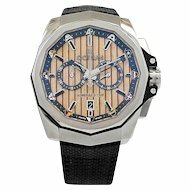 It features a mechanical automatic movement with the following functions: hours, seconds, date, and elapsed time chronograph . 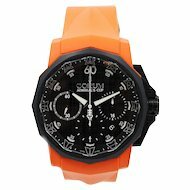 This timepiece is new, never worn. 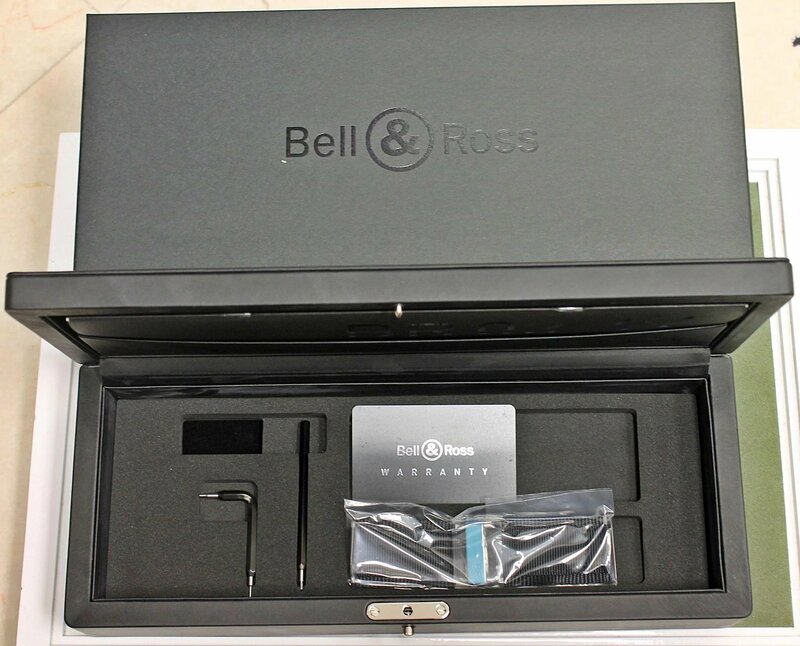 Comes with 2 year warranty from manufacturer, box, instruction manual and certificate of authenticity.